ALL ENGELHARD is pleased to welcome visitors to our Phillip J. Williams & Associates Definitive Page. 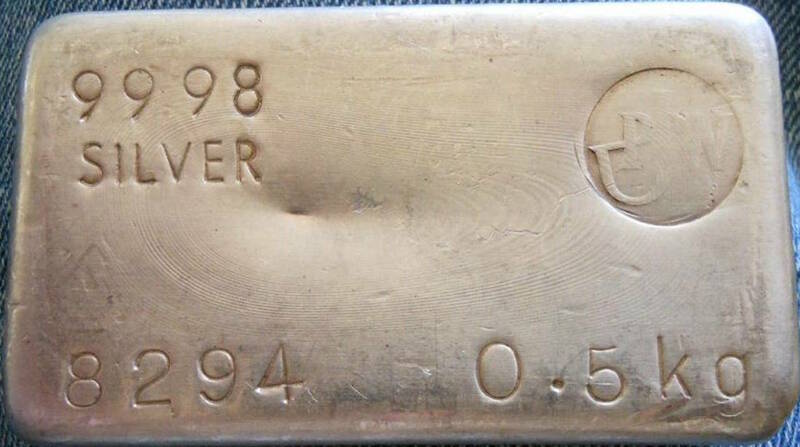 While our focus is clearly Engelhard, we recognize that many Engelhard bullion collectors also collect other bars and ingots. As such, we appreciate the opportunity to present additional collections and look forward to your thoughts and input! 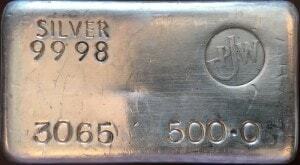 500g ingot produced by Phillip J. Williams [PJW] & Associates. 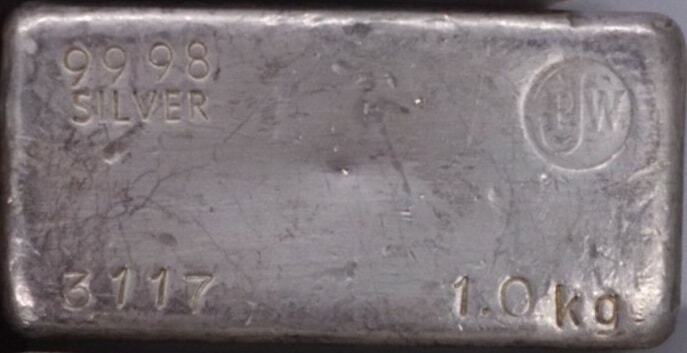 We believe these ingots were produced at the Thomastown, Australia facility and share serial number range with ingots produced on behalf of other silver companies.